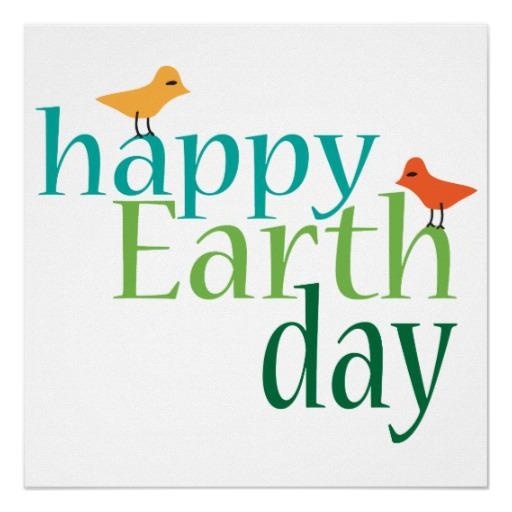 Today is Earth Day, which gives us the opportunity to celebrate the magnificence of our planet. It’s a day to observe and support our environmental commitment to our p lanet now and in the future. USDA scientists play an important role in protecting our environment. Much of our research is focused on finding sustainable agricultural solutions to producing food, feed and fiber to meet our nation’s and the world’s ever-growing demand. We develop environmentally friendly practices that farmers, ranchers, and others involved in food production can integrate into their operations. One such project spearheaded by USDA-Agricultural Research Service scientists is the Long-Term Agro-ecosystem Research (LTAR) network, which addresses how to intensify production while minimizing environmental impact. ARS established LTAR—which includes 18 experimental watersheds, rangelands and farms—to more closely coordinate and examine large-scale, multi-year research, environmental management and technology transfer efforts related to the nation’s agricultural ecosystems. ARS scientists are gathering data from these sites to evaluate and develop practices that help keep farmers in business, but that are economical as well. To do so, scientists will analyze agricultural production, environmental quality, natural resource use and economic return over the next 30 to 50 years, against a background of global population growth, land use change and climate variability that makes predicting future trends difficult. LTAR sites are spread across the United States and are located in major watersheds—each with its own unique landscape, environmental influences and habitat. Each region has its own unique environment and growing conditions that farmers and ranchers have to weigh. Information derived from this project will be used to develop site- and region-specific agricultural production practices that protect and enrich our natural resources. LTAR network research will help producers provide agricultural and other ecosystem-related goods and services under changing environmental conditions to meet society’s changing demands on natural resources. When the network was formed in February 2011, it began with 10 sites. Seeing a critical need for even more robust data, in 2014 ARS added eight more LTAR sites, filling network gaps in key agricultural regions. The driving factor behind this network approach to gathering and conducting long-term research was the need to provide enough food, feed, fiber and fuel for a global population expected to grow to more than 9 billion people by 2050. Changing climatic conditions, like extreme temperatures and precipitation, have a major impact on our global food production system—and related natural resources used to produce that food. ARS scientists and our partners are searching for sustainable solutions that will help us be good stewards of the earth and its environment. USDA scientists are doing their part to preserve our planet for generations to come. Happy Earth Day!